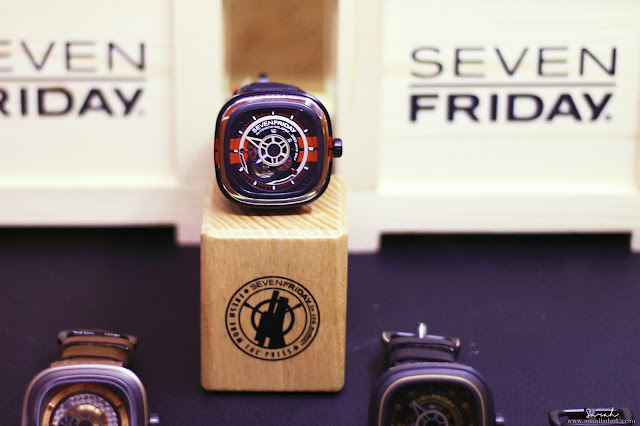 SEVENFRIDAY has just launched their latest timepieces, Q-series which was inspired by music, travel and motor-racing engines. 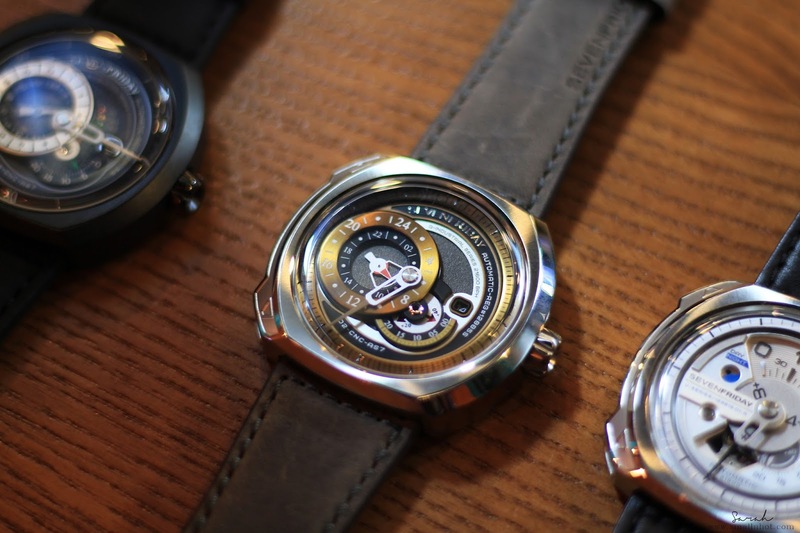 The 3 main Q-series design is known as Q1/01 (Essence), Q2/01 (Revolution) and Q3/01 (Engines), and the best part of the latest creations is that FSC (Fast Strap Changer) function, allowing you to pair your SEVENFRIDAY with your own NATO, Zulu, rubber or leather strap for different occasion. I have to say the latest SEVENFRIDAY Q-series has an interesting and unique concept with the entire dial but yet still maintains the iconic square face design of the brand. 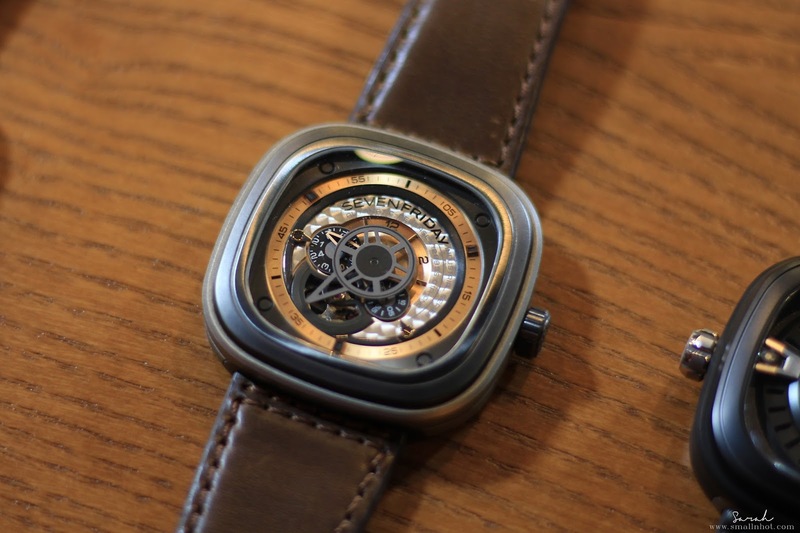 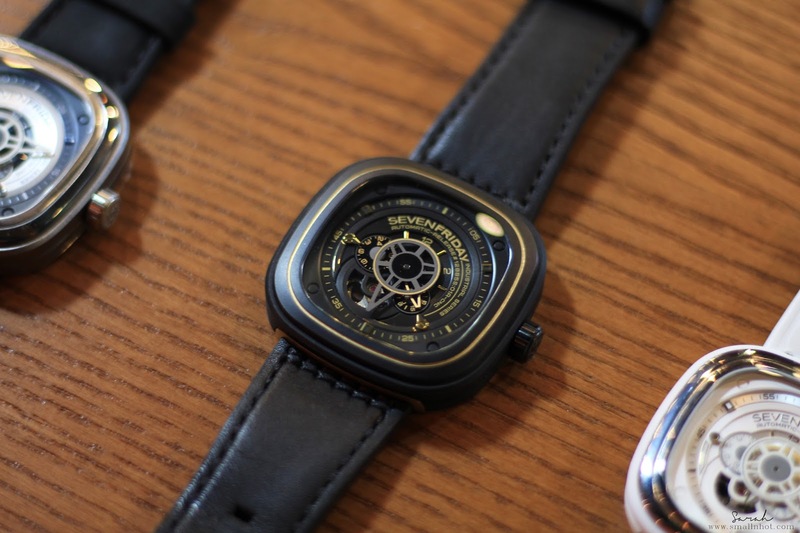 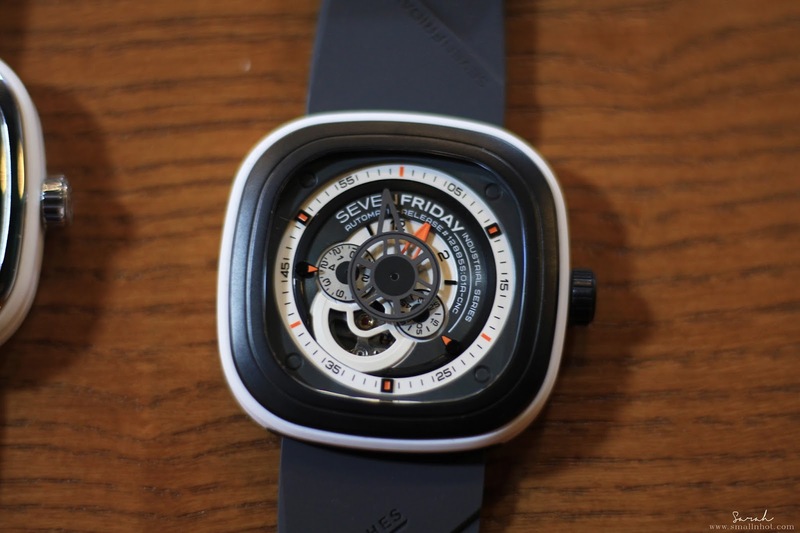 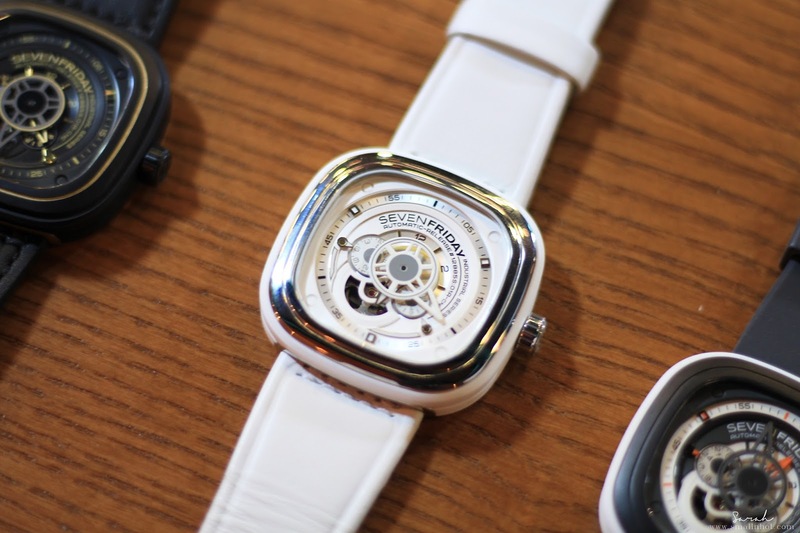 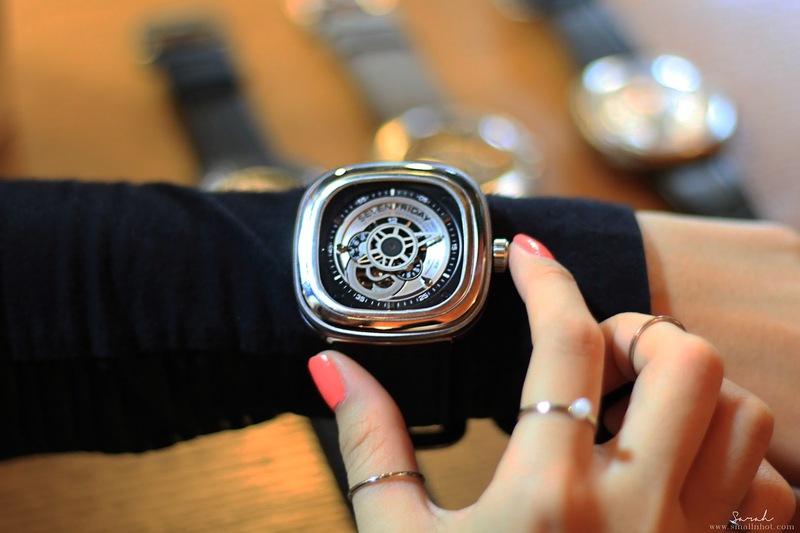 If you are a fan of SEVENFRIDAY, this is the timepiece that you won't want to miss. The series is exclusively available at Red Army Watches - Pavilion KL, Tropicana City Mall, 1 Utama Shopping Centre, Gurney Plaza.